The Teddy Forstmann Scholarship Program was established in 2012 in honor of CSF’s late co-founder. Teddy Forstmann scholarships are available at CSF participating private schools in the five boroughs of New York City. 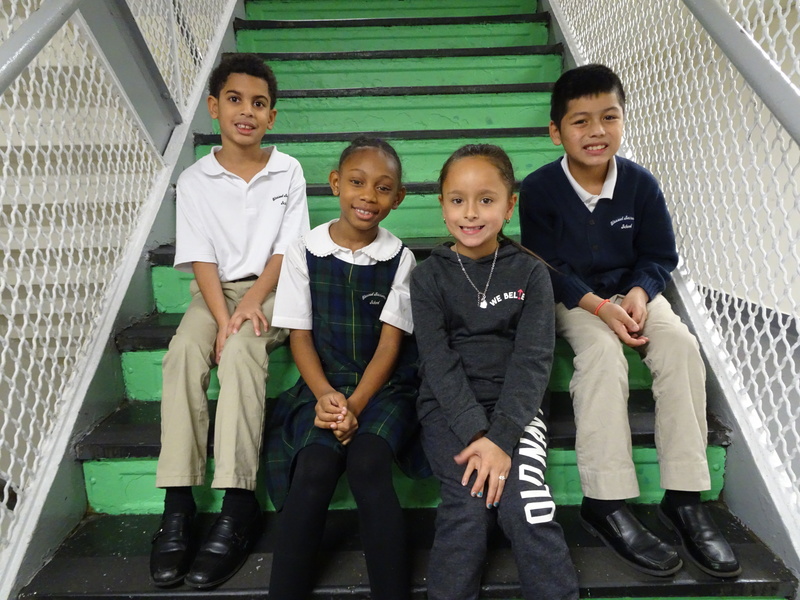 To be eligible for a new 2019-2020 Teddy Forstmann scholarship, children must be entering Kindergarten for the first time in September OR entering grades 1 – 8 and transferring from a public school. Families must meet the income guidelines and register their students at a CSF participating school. New Applications: Applications for the 2019-2020 school year are now open. Please visit the school of your choice for more information on how to apply for a scholarship. Click on Find a Participating School to view the list. Current CSF Families: Requalification applications for the 2018-2019 academic year have concluded. As we prepare to gear up for the 2019-2020 academic year, current families with a participating CSF scholar will receive an email after February 8, 2019 inviting them to renew their scholarship for the 2019-2020 academic year. For questions regarding your application or the program, please call the scholarship hotline at (212) 515-7137. CSF has notified approved families in writing with their 2018-2019 scholarship award amount. For more information, please email nyc@scholarshipfund.org.